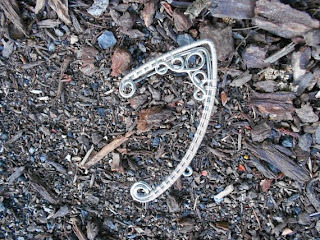 Decadent Kane: -Elfin ear cuffs- Help me choose the giveaway prize. 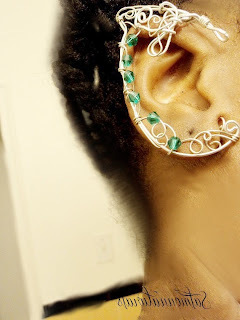 -Elfin ear cuffs- Help me choose the giveaway prize. I need your help. 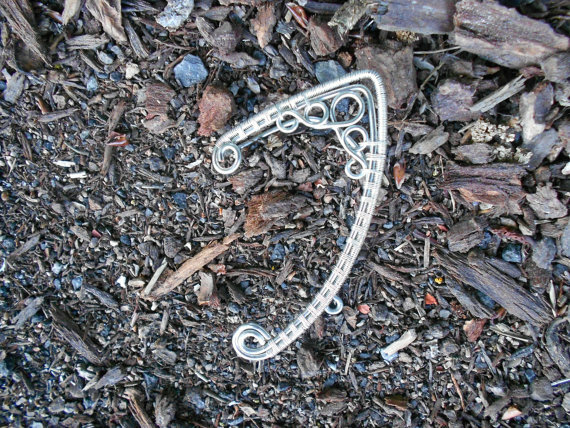 I want to give away one of these gorgeous elf ear cuffs during my book release and I'm just having a heck of a time choosing which one to give away. I implore you, friends, readers- Help me decide. The one with the most votes will be what I give away in December to one lucky winner during the release of Ribbon of Darkness. Here are the pictures: Tell me in the comments #1 or #2. #2 They are so pretty!